Security management systems everything that you desire to achieve from various disparate systems like access cards, bio-metrics or RFID, myGate can provide all those values in a simple, consistent and easy solution. myGate ensures safety and security of gated enclaves by deploying BIAA (Behavioural Intelligence Augmented Authentication). Designed for hassle free experience of residents and their service staff. Apartments can deploy myGate security solution in less than a week without any investment in hardware or any capital expenditure. A company gives you the security device in a pay as you go pricing model. When a company deploys myGate Apartment Security and Visitor Management System, they take care of the training of community management committee, facility staff and security guards. All this at a negligible cost. myGate Security management system is free from any costly hardware installation. myGate is installed in all the popular and premium properties in Bangalore including Mantri Espana, Adarsh Palm Retreat, Purva Riviera, Prestige Ozone etc. 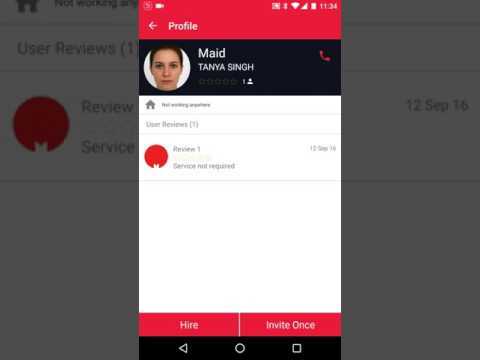 Get instant information about presence of your domestic help with ability to hire them with reviews/ratings. You can notify the guards using “Security Alert” feature of the app for immediate attention. We enable visitor authentication from residents without depending on your wired intercom. Pre-authorize your guest for hassle free entry at the gate without depending on an OTP. Get complete attendance report for your staff at a click of a button. Yes, we avoid proxy without biometrics! 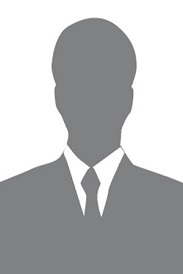 We apply corporate concept of secure access by providing unique IDs to all staff and residents, with complete audit history in the hands of residents. myGate is an out-of-box multi layer security system. It can be configured at internal entry-exit gates within a complex so that visitors can only visit approved areas. Our team takes complete responsibility of implementation which includes on-boarding of all staff and service providers including domestic helps. Real time reporting, digital profiles, attendance, intelligent reports for proactive actions and much more. In beginning what was shaping up to be a long, labor-intensive, and overwhelming slog through sales pitches for a new LMS provider, I decided to start by providing some of my company's preliminary LMS requirements to Techjockey. This site is very helpful. My only reservation is that I was immediately bombarded with both emails and phone calls from the 5 recommended vendors. I was talking to 2 other vendors already, so this was a bit overwhelming. I have used them twice. The first time the download was easy. The second time I had a couple of problems getting the download to work but the company responded to my need for help very quickly and got the issues resolved. I bought my product through Techjockey and was very pleased with the prompt service and the software. When I had a hick-up this was dealt with by Harry swiftly and successfully. I would use the new company in the future.